Our best-ever burner technology, the RBS® range offers ultimate performance. 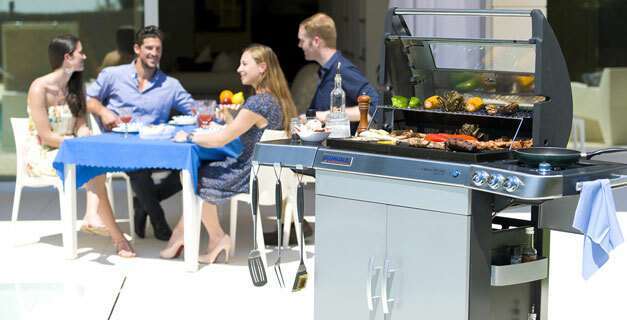 Perfect for gourmet-food lovers who are serious about grilling, the advanced burner technology promises exceptionally powerful and evenly distributed heat for healthy cooking with fewer flare-ups. Offering maximum cooking versatility thanks to the new modular culinary insert feature from Campingaz. The new, patent pending Campingaz InstaClean® System ensures cleaning the barbecue is easy.